•	Eat well. Be conscious of what goes in! Stick to being a pescatarian. •	Practice natural and preventative medicine. Drink raw apple cider vinegar and green tea regularly. •	Deep stretch many times a day. Yoga. EXERCISE. Breathe deeply. •	Communicate with family and friends. Love them. Be helpful, positive and inspirational. •	Plan for the future. Write it. Tell people. Dare to DREAM. •	Recognize things I am grateful for. 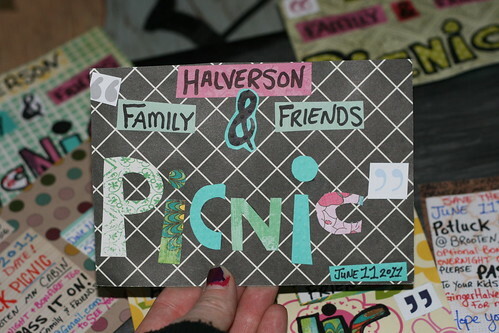 •	Journal regularly to release steam, recognize patterns, improve memory, open artistic channels. •	Make and follow a to-do list each day with reasonable tasks. Feel proud for completing them. •	Listen to music and watch movies that peak my personal interests. Jam out! •	Keep an eye on time. Be as efficient as possible but do not stress it passing. •	Find peace and satisfaction in doing chores that are unavoidable such as laundry and dishes. •	Allow time for relaxation and then look forward to increased productivity. •	Hydrate the body and enjoy doing it. TEA! Avoid caffeine before bed and excessive alcohol. •	Organize and clean regularly. Don’t let it get so bad that it causes stress. •	Get enough sleep regularly. Sleep in sometimes. Allow for dreams. Create a comfortable nest. •	Let go of past hurts. Recognize the past, learn from it, but don’t regret for long. •	Enjoy nature and be inspired by it. Be an animal in the circle of life. Garden. •	Practice patience with people and animals. Frustration is permissible sometimes. Move past it. •	Be OPEN to new ideas, reactions to my actions, questions and change. •	Take photos ~ every day. Stay on top of editing, organizing and publishing. •	Be CONTENT with what’s happening in the now. Don’t accept anxiety. •	Protect personal belongings. Prepare for loss and/or deterioration and don’t stress it happening when it does. •	Reflect thoughts and opinions internally. Think twice before speaking. •	Accept others’ differences. Judge less. •	Learn new things. Explore. Ask questions. Be willing to fail forward faster. •	Know personal limitations and communicate them so that it’s possible to always do my best. •	Control jealousy. Allow it to be fuel in my fire to achieve goals. •	Spend time alone and find comfort in it. Allow for “dates” with myself where I have fun. •	Diversify in areas of work, recreation and friendships. Too much of a good thing is a bad thing. •	Do not make assumptions. Ask questions instead. •	Do not take anything that anyone else does or says personally. •	Trust and follow gut feelings because they exist for a reason. Etsy Feedback Makes Me Happy! Hands down, the best part of selling my arts on Etsy is the feedback from my customers. I get excited every step of the way with my business but it really deeply touches me to hear things like this..
And the very best so far..
WOW. Very worth it. Thank you so much to everyone who supports what I love to do. I would do this even if I had a million dollars! I made this awesome snowboarder silhouette graphic awhile ago. I found it today and still think it’s impressive. All original; I took the photos of the trees, sky and snowboarder. I went snowboarding all day Thursday so it’s on my mind. 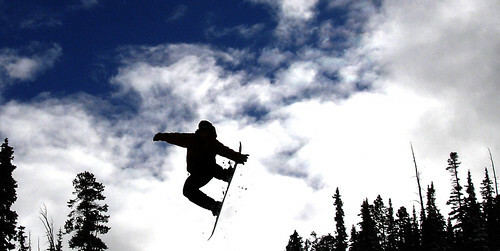 I love snowboarding! I made a lot of post cards recently. 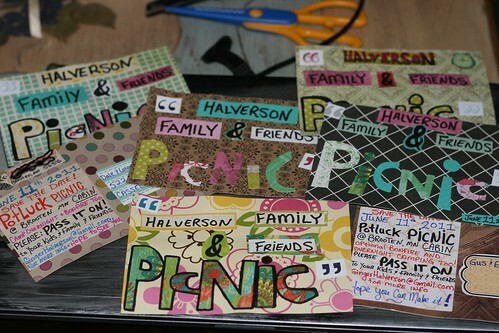 Including these for a family picnic I am planning. 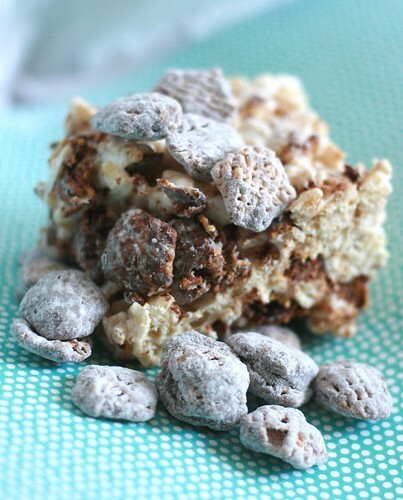 Rice Krispies and Puppy Chow combined! Toss to coat! Chill in the ‘fridge. Spread into greased or parchment paper lined pan with buttered fingers.